Generates a cold mist in all types of terrariums. 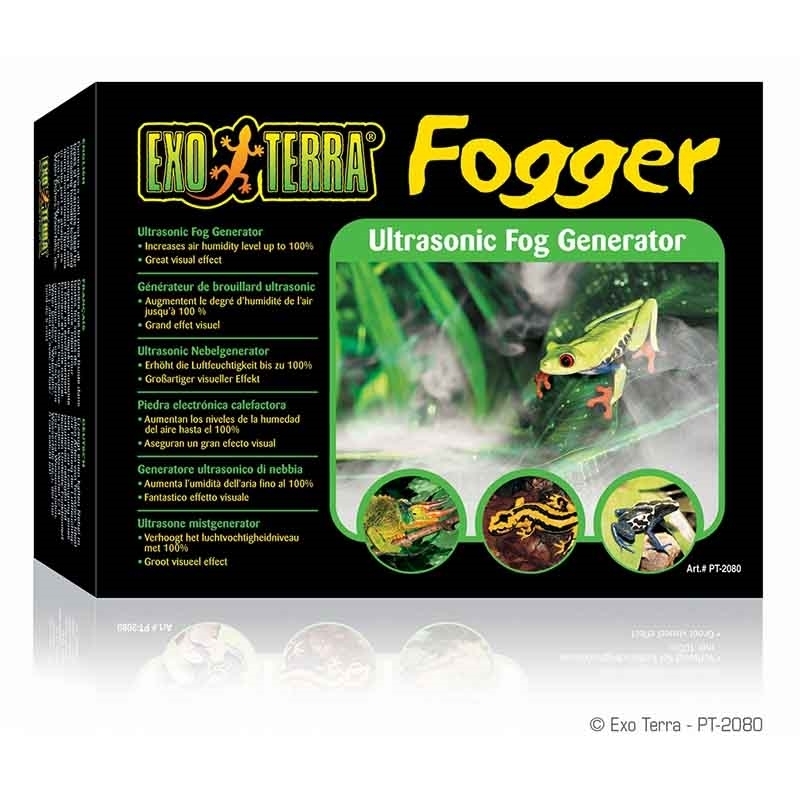 Ideal for increasing humidity levels and creating a natural misty and damp environment. Operates in any water part (e.g. Exo Terra Water Dishes, Waterfalls, etc.) as shallow as 5 cm!